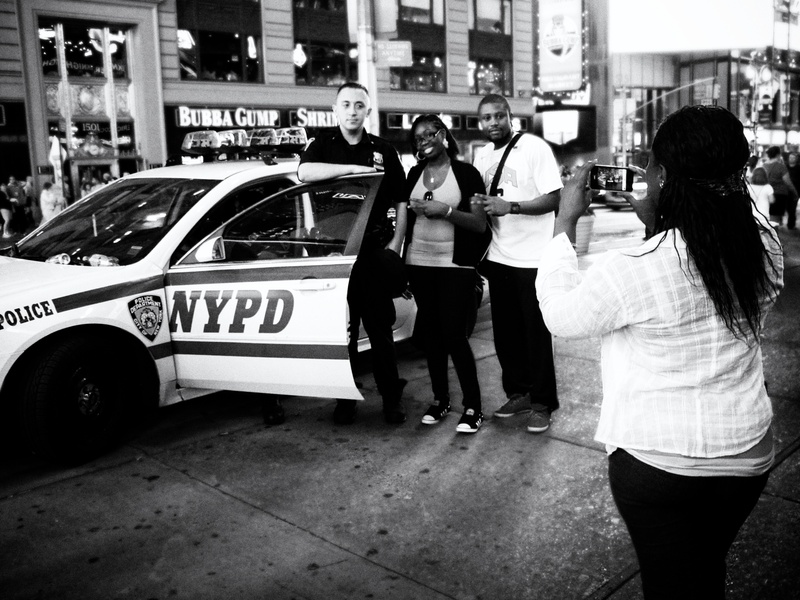 Who would have thought that the New York Police Department has time for photo opportunities? 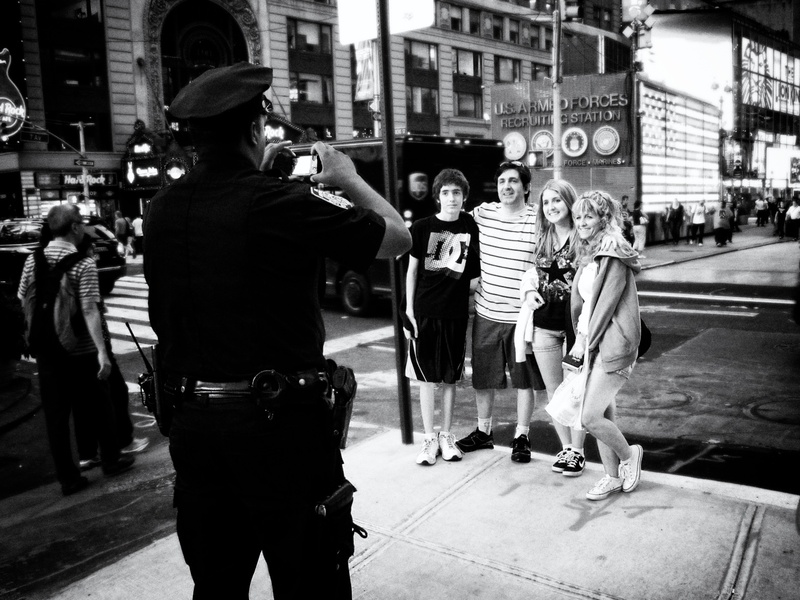 But they do, and they endure the onslaught of tourists in Times Square gracefully. This is a continuation of my Times Square series I started a few weeks ago. I bookmarked this post on my delicious account, thanks!